Explore the ecosystem of business resource providers that are dedicated to serving Lancaster’s entrepreneurs. Stay on top of upcoming workshops, application deadlines & networking events on the Entrepreneur Calendar. 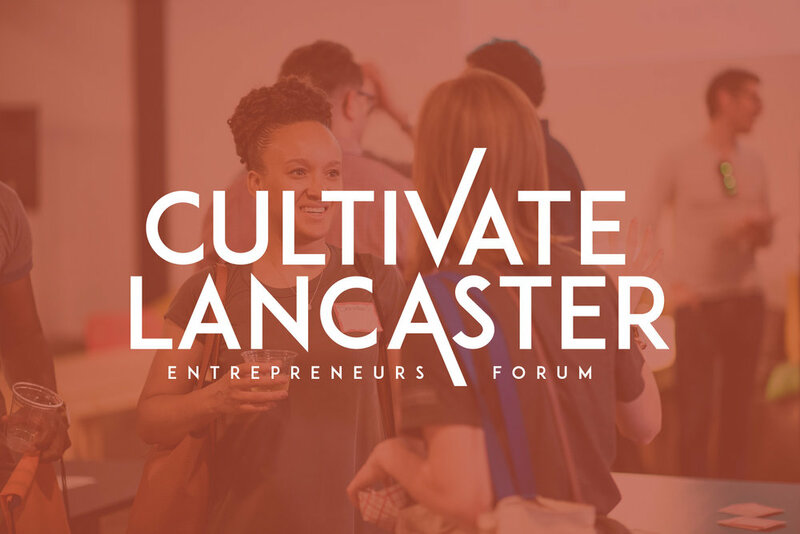 The biannual Cultivate Lancaster Entrepreneurs Forum connects Lancaster's innovators, influencers & resource providers. Cultivate Lancaster is supported by businesses & organizations interested in keeping the local business community thriving. The Cultivate Lancaster Entrepreneurs Forum debuted in December 2015 with the goal of helping Lancaster’s entrepreneurs to exchange ideas & business cards, all the while getting to know the local business resource providers that offer support services for startups.